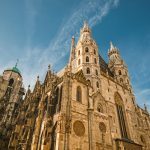 Vienna, one of the most exquisite cities in Europe, situated in the North-East of Austria, lying on the banks of the majestic Danube River. Surrounded by the natural beauty of the Wachau region, the city offers a unique combination of imperial traditions and stunning modern architecture. 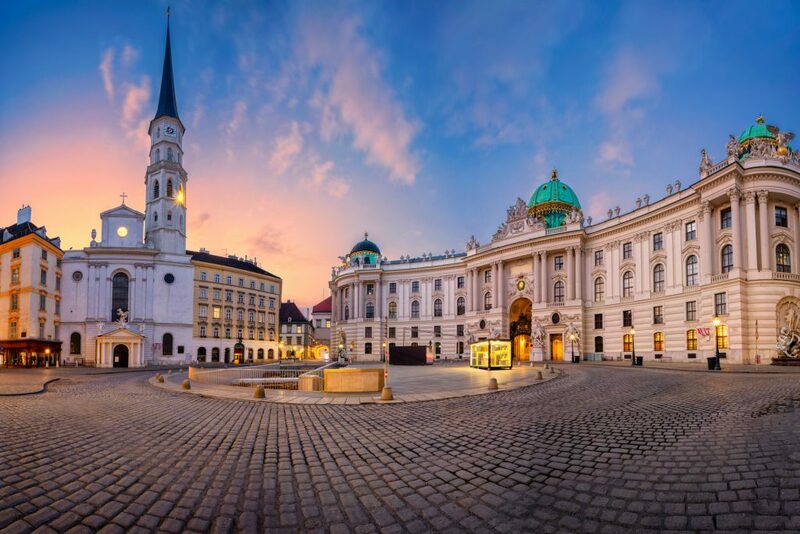 The city is famous for its cultural events, imperial sights, coffee houses, cozy wine taverns, and the characteristic Viennese charm. 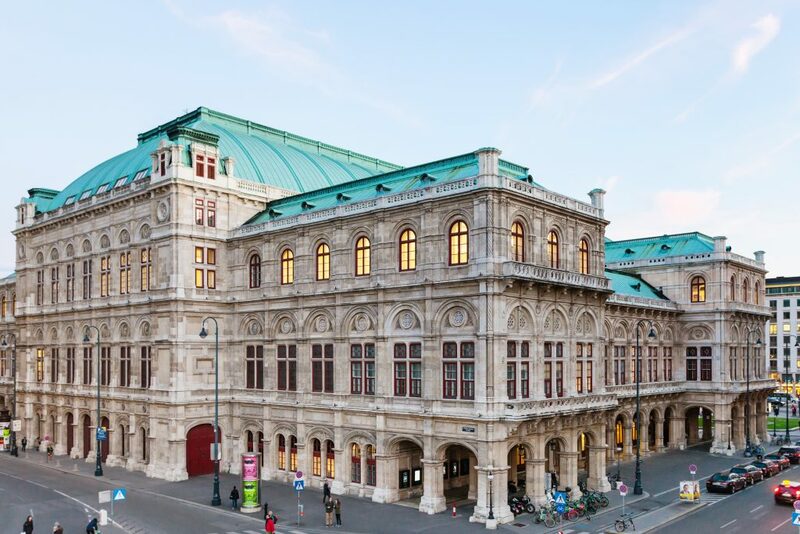 Vienna is considered a paradise for music lovers, being the home to many international renowned composers such as Schubert, Strauss, Schoenberg and Berg who were born there, and others such as Mozart, Beethoven, Haydn, Brahms and Mahler who chose to live there. 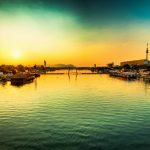 Exploring the historical and cultural legacy of this capital city will leave you with an exceptional experience traced all the way back to Roman times. Until 1918, the Vienna Hofburg was the center of the Habsburg empire. 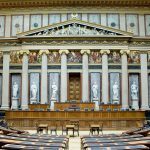 If you want a sneak peek into history, art and luxury, the Hofburg is the place to visit. You can have a look at the authentically-furnished Imperial Apartments, visit the Sisi Museum and the Silver Collection. 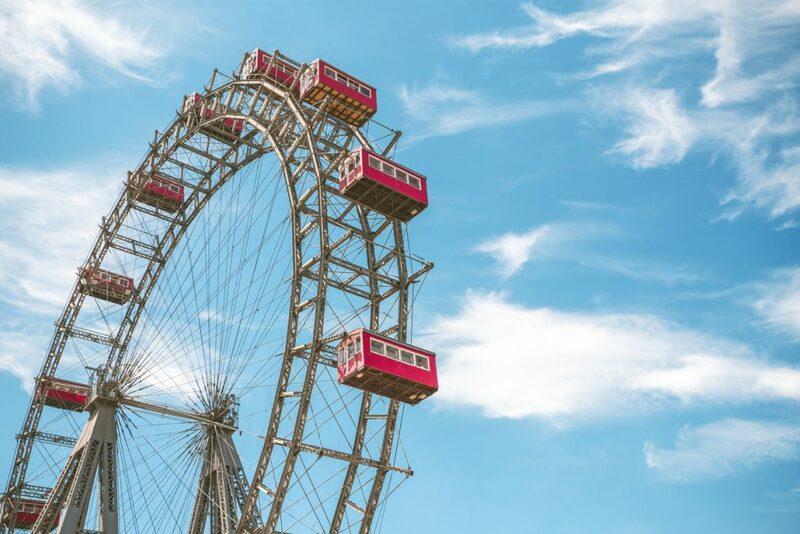 In addition, the Schönbrunn Palace (the former imperial summer residence), offers beautifully tended gardens, the Gloriette monument, Palm House and a zoo. 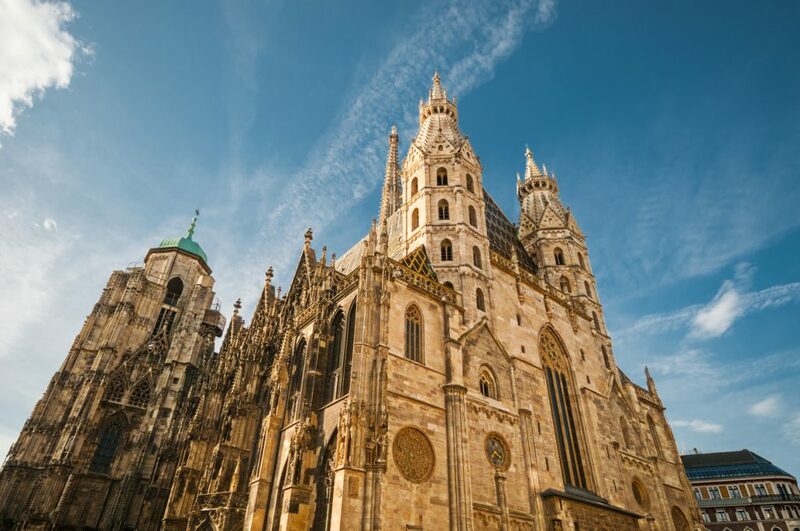 St. Stephen’s Cathedral, the symbol of Vienna, is one of the most important Gothic structures in Austria. 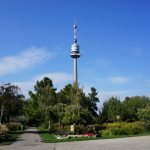 It has four towers and the tallest is 136.44 meters. The tower room, 343 steps up, enables you to get a magnificent view across Vienna. 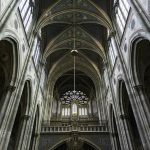 Votive Church with its neo-gothic architecture is one of the most significant buildings of the European Historicism period. It contains a museum displaying the “Antwerp Altar”. 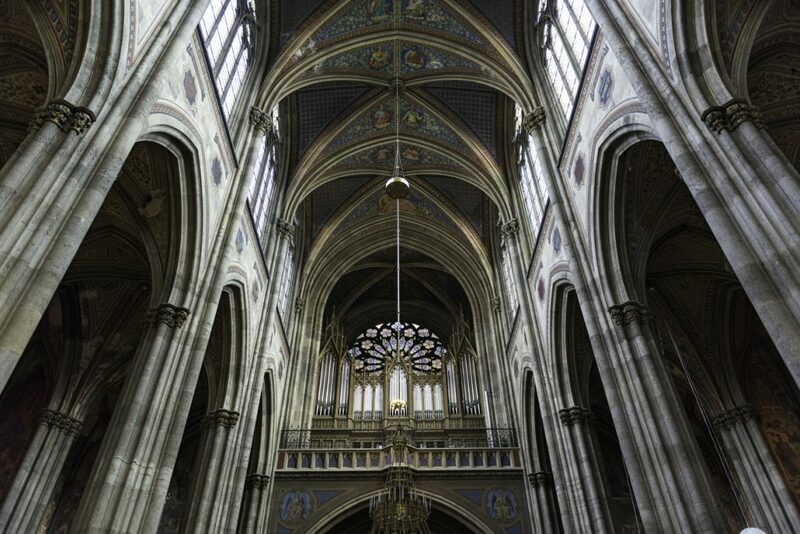 It is of particular interest for visitors of Vienna, since the service is held in different languages each Sunday. The Church of St. Leopold was based on Otto Wagner’s design and became the first modernist building in Europe. This architectural masterpiece is one of the most important works of Art Nouveau and among the most significant landmarks of Vienna. 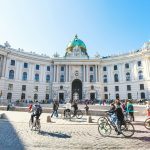 The famous Ringstrasse is Vienna’s beautiful boulevard and hosts many monumental buildings, such as the Vienna State Opera, the Parliament, the Museum of Fine Arts and several beautiful palaces. 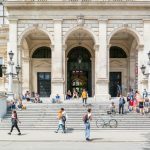 Vienna is bursting with art and museums. 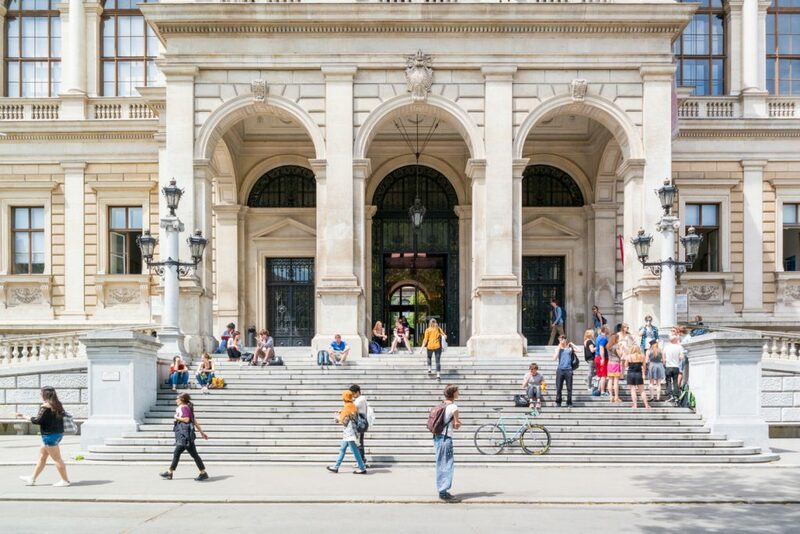 Whether you prefer contemporary art, the classic imperial collection at the Art History Museum, literature, or natural history, Vienna is home to over 100 museums and exhibitions, making sure there is something for everyone. Natural History Museum will provoke your curiosity with a variety of exposed insects, gemstones, minerals and pterodactyls. 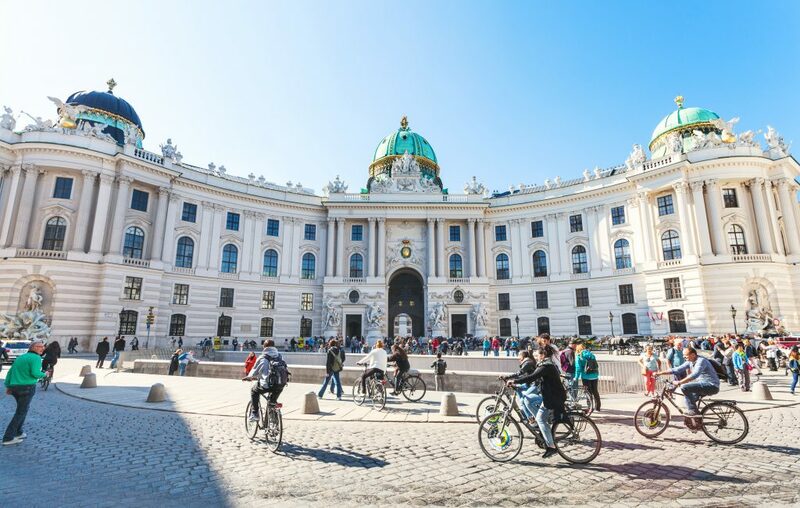 Belvedere is another baroque architectural jewel which is not only a palace but also home for Austria’s most valuable art collections – with key works by Gustav Klimt, Egon Schiele and Oskar Kokoschka. 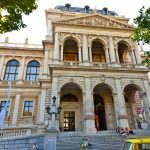 Historic stairways, courtyards, 1700+ bridges, the Architecture Center, Gothic and Baroque buildings as well as Art Nouveau. Have a look at the architecture and design sights. 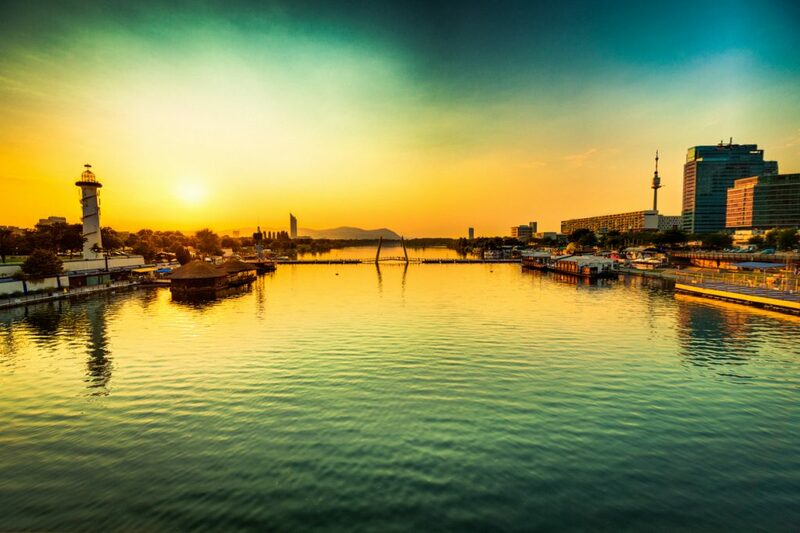 The observation terrace of the Danube Tower reveals a 360° spectacular view. 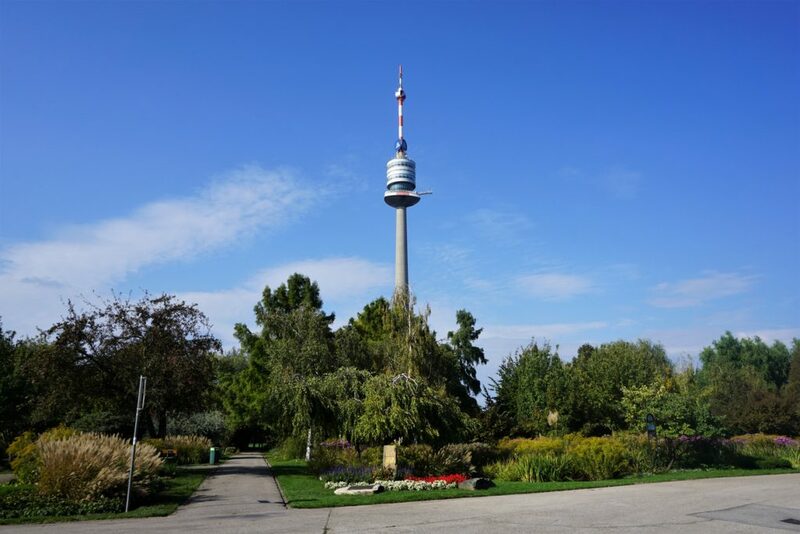 The restaurant and café at the top of the tower also offer a unique experience – they rotate around its axis and allow you to enjoy the panoramic scenery. 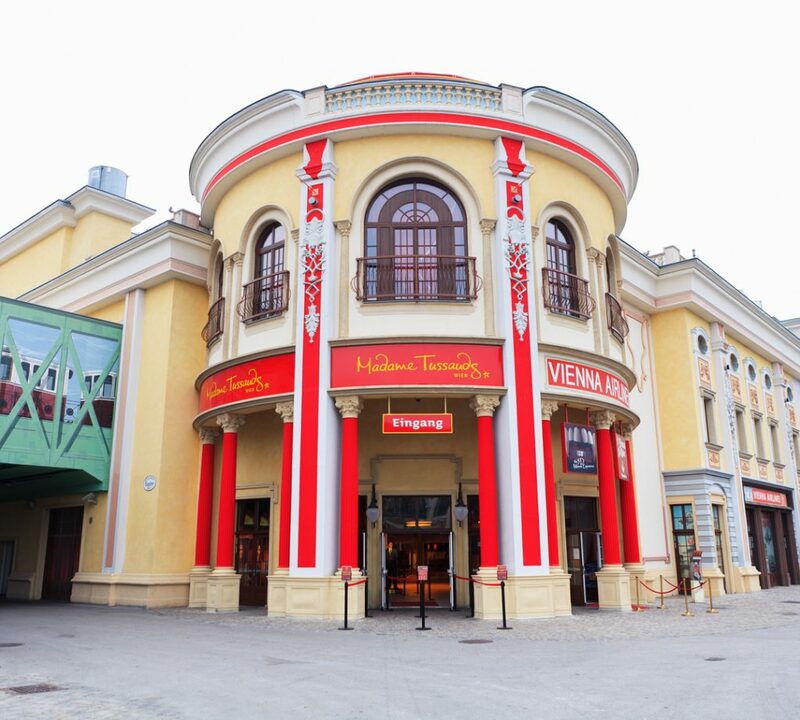 Special multimedia touch screens will guide you through the history of Vienna. 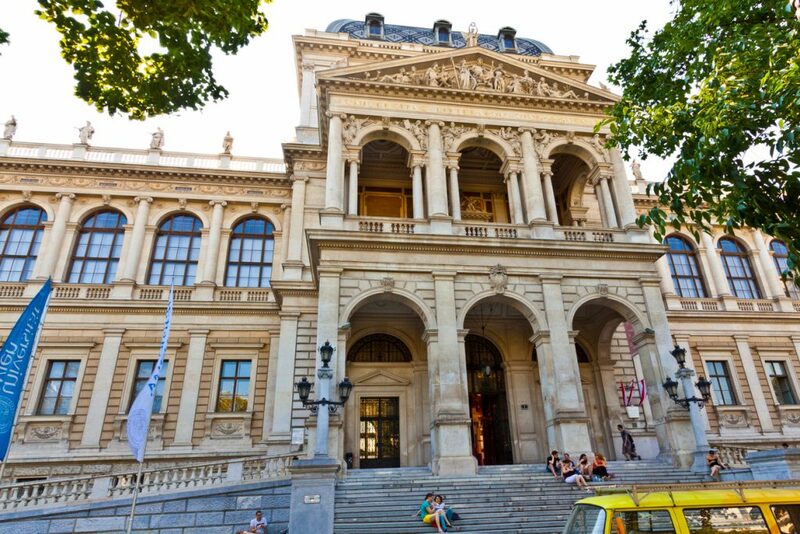 The University of Vienna is the oldest university in the German‐speaking cultural area. 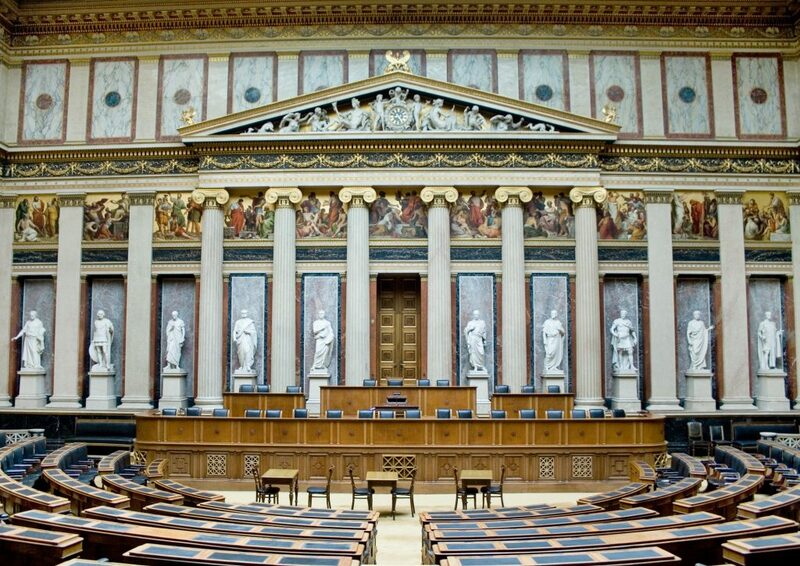 There are guided tours through the main building during which you can explore the Arcade Court in the shape of a “campo santo” and the Main Ceremonial Chamber (whenever available) with its renowned ceiling, decorated with copies of the mural paintings by Gustav Klimt and the Great Reading Room of the University Library. Though Mozart lived at a dozen different addresses in Vienna, the only apartment that has survived to this day is at Domgasse number 5. 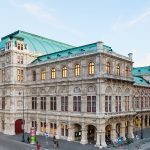 Visitors are immersed in the vibrant world of Mozart, experiencing his bounteous genius and creativity, his family, and his friends and foes in Vienna of the late Baroque. Become acquainted with Mozart’s enigmatic personality – an experience par excellence! 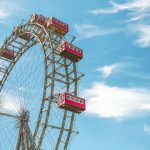 Vienna’s famous amusement park the Prater attracts thousands of visitors each day. 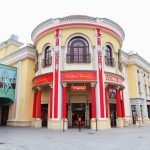 The Prater will impress you no matter whether you decide to go for a ride on the Giant Ferry, to take a photo with a celebrity in the renowned Madame Tussauds waxworks museum or to stroll around the green alleys of the park, the Prater.